Some would say that all the mystery in carp fishing has long gone. These days the carp all have names, and we know all there is to know about them: weight, age even their shoe size. But what if I were to tell you that there is another side of fishing where ‘mystery’ is still a key factor? 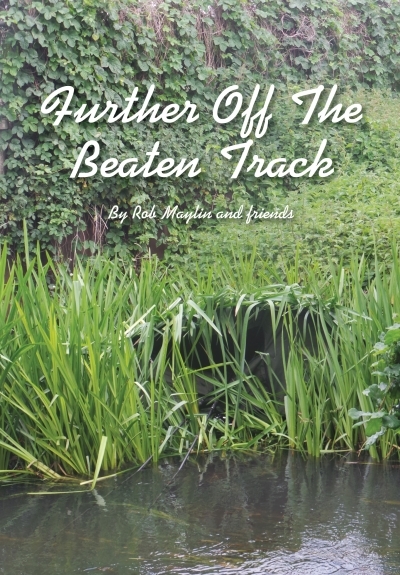 I am of course talking about waters ‘Off the Beaten Track’. Don’t jump to conclusions that I am merely talking about ‘guesting’ on estate lakes and the sort. No, there are a lot of venues that are quite legal to fish, which contain unknown, unpublished and uncaught carp, such as rivers, canals, village ponds, London parks, wharfs, castle moats, golf courses, pheasant farms and duck shooting ponds. These too are venues not normally associated with carp fishing, but waters that a few people have taken advantage of over the years with incredible results. 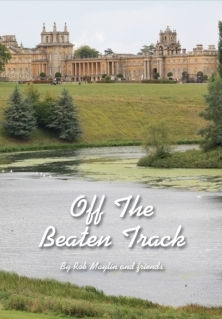 This is a book of those captures, a little bit of guesting and also from venues where publicity is not allowed – the mystery of the unknown, unpublished monsters from undisclosed waters; secluded secret venues where covert operations are carried out under cover of darkness, true cloak and dagger carping. The chapters are for the most part factual; however there is a sprinkling of fictional articles here too… It is for the reader to decide what is fact and what is fiction. One thing for certain is that these fish were all hard earned, caught by anglers generally turning their backs on the rat race that carp fishing has become on some waters. Hard graft, dedication, sweat and tears have all been ploughed into these anglers’ fishing because there is no other type of carp fishing where the term ‘effort equal reward’ is more applicable. 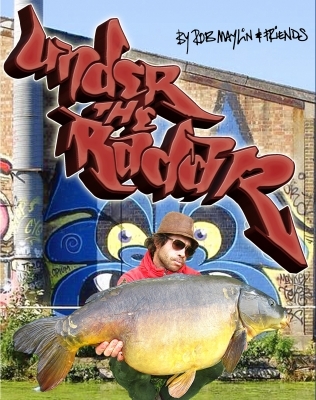 Some of the chapters have appeared in Big Carp Magazine, others have been especially commissioned for the book and never published elsewhere including my own tales of skulduggery which I have kept secret and never publicised over the years. One thing I can say for certain is that 99% of these carp do not have names, most you will never have seen before and almost certainly never again. None of these catches were ever intended for publication, only the anglers’ private satisfaction. In many cases I have pleaded for them to tell their stories. In some cases venues have been kept quiet, and who can blame them? These waters are the paradises of those who dare to fish outside the box and walk that path that is “Off the Beaten Track”.